Richard M. Nixon appointed Mitchell attorney general in 1969. 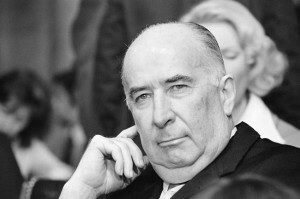 He made himself controversial—even widely despised—for endorsing two Supreme Court nominees rejected by the Senate as unqualified, for approving wiretaps not authorized by any court, for vigorously prosecuting anti-Vietnam War protesters, and for attempting to block publication of the “Pentagon Papers.” In March 1972, Mitchell stepped down as attorney general to become head of Nixon’s reelection committee but resigned in July during the early phases of the Watergate scandal. Convicted in 1975 of conspiring in the Watergate break-in, obstructing justice, and perjury, he entered prison in 1977 and was paroled in 1979.